* Why do you wish to study this course? * How will this course benefit your career? * What relevance is this study to previous studies undertaken? * How can you prove that you are a genuine student? 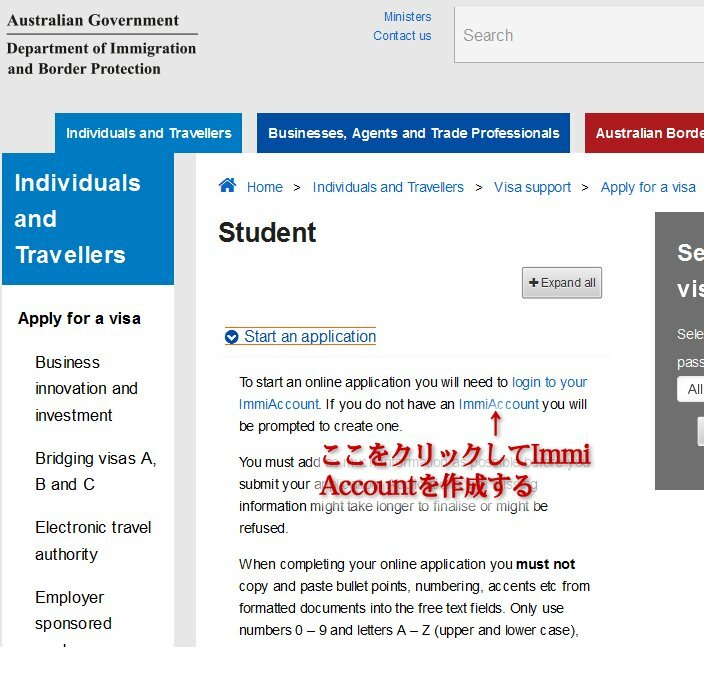 * Why do you wish to study in Australia? * How does this course benefit applicant future plans? * What do you intend to do on completion of this course? * Do you intend to return to your country? * What incentive is there to return to your country? * Are you in a relationship? If so, please provide details of partner,their status in Australia and length of relationship. * Do you have property in Australia? 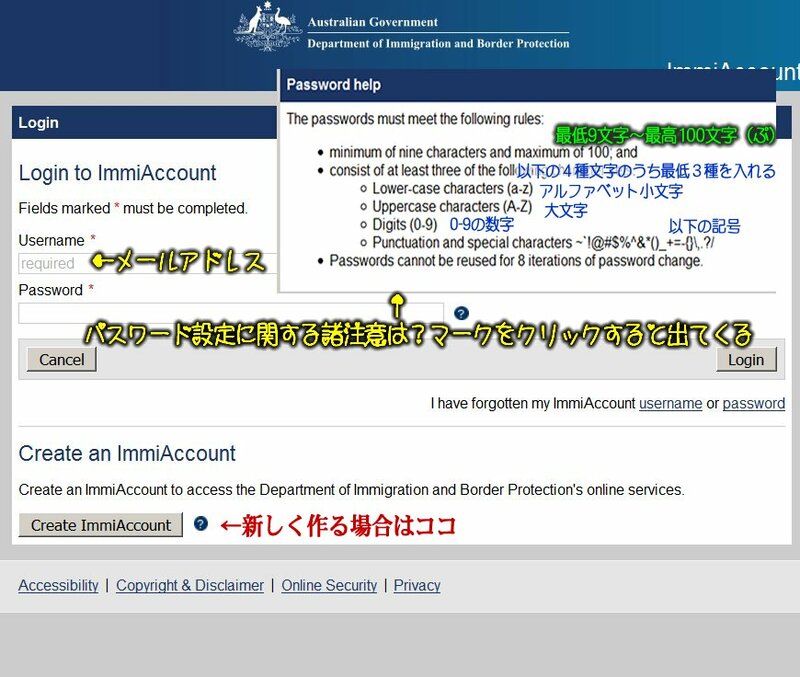 * Do you have family in Australia? Please provide details on situation in home country. * Employment - what employment was applicant undertaking prior to visiting Australia? * Please provide evidence on how you can support yourself financially while you are in Australia. This includes having the capacity to pay for your courses of study and living costs. Six months of bank transaction history as evidence of financial capacity is required. Documents must be certified as true copies of the original by a practising lawyer, a Magistrate, Public Notary, Justice of the Peace or Commissioner of Declarations (or equivalent in your country). The certification must include a written statement in English on each page. Example: " I have sighted the original document and certify that this is a true copy of the Birth Certificate for.... The authorised person certifying the document must also include their full name, contact details, occupation, signature and date of certification. If the laws of your country do not allow an authorised person to certify your documents as true copies, you may still send them to the department but processing will take longer. You must still indicate in English what type of document it is (eg Birth Certificate).